I designed this journal to be all inclusive and something you can look back on later. Journaling can be peaceful, a time to get the jumbled thoughts straight, and a time to understand your emotions. You are on this page because you have some interest in journaling or maybe you have never tried it. Now is the time, get started today. 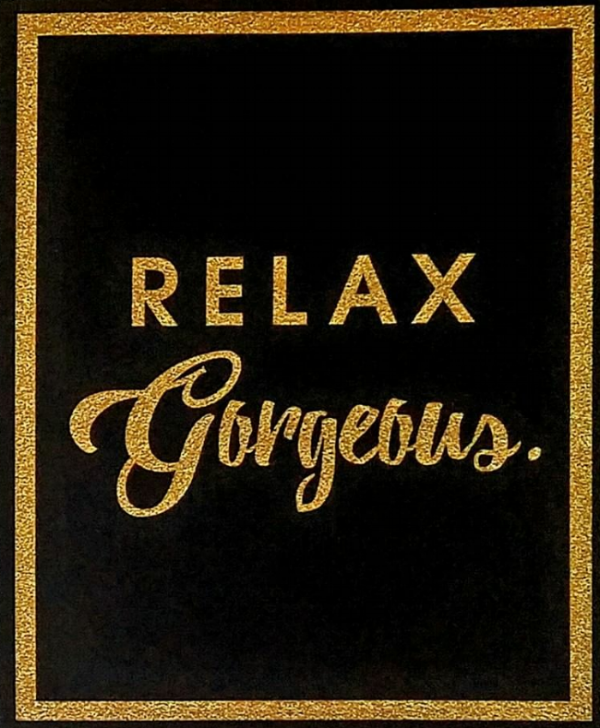 Relax Gorgeous gives you a space to understand yourself, free your mind, and most of all, RELAX. On this page you write out what's going on in your head and your heart. There are 10, exclusive coloring pages. These pages were hand-drawn for the journal, especially for you. Coloring relaxes your mind and body. When aren't stressed you can look at situations differently. 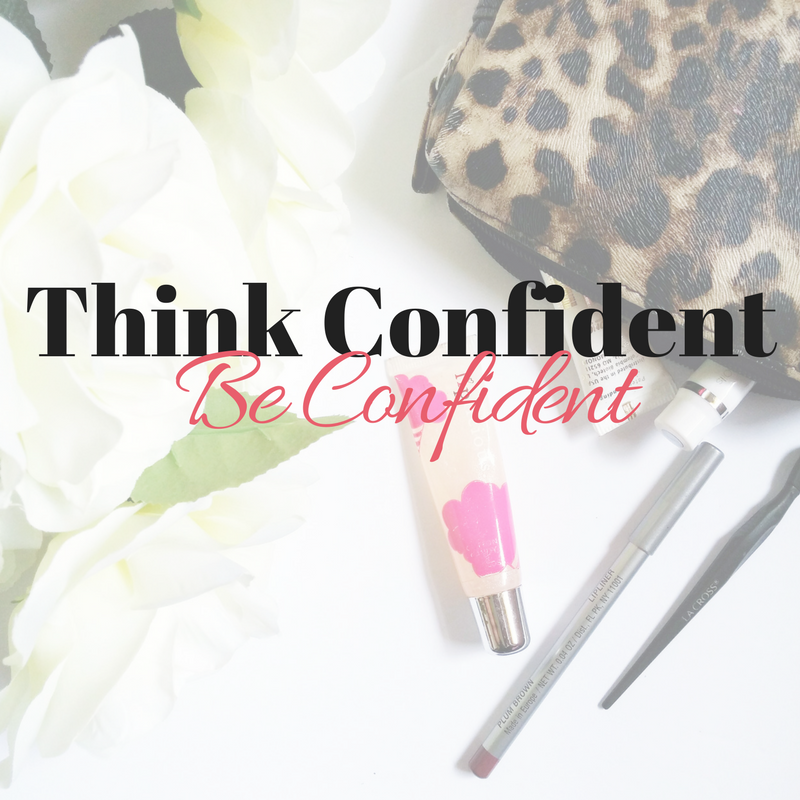 When you're relaxed, you're more confident. Be the first to receive news and updates.